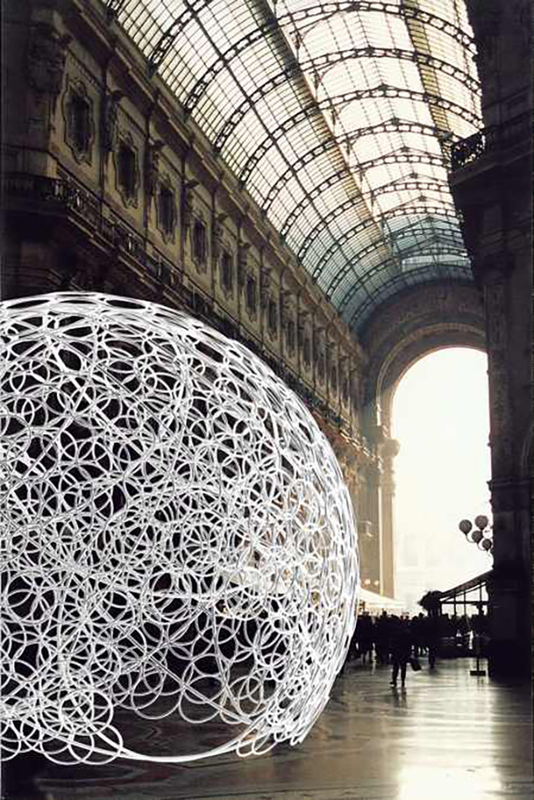 In 2008 a pavilion was created for the Milan Furniture Fair which would host events for the duration of the fair. The dome, a collaboration between Storefront for Art and Architecture, the New York-based nonprofit art and architecture gallery, with Abitare Magazine, is a version of the Ring Dome pavilion originally created by Minsuk Cho/Mass Studies. The construction of the 9m diameter dome includes 1,500 hula-hoops and 12,000 zip-ties. 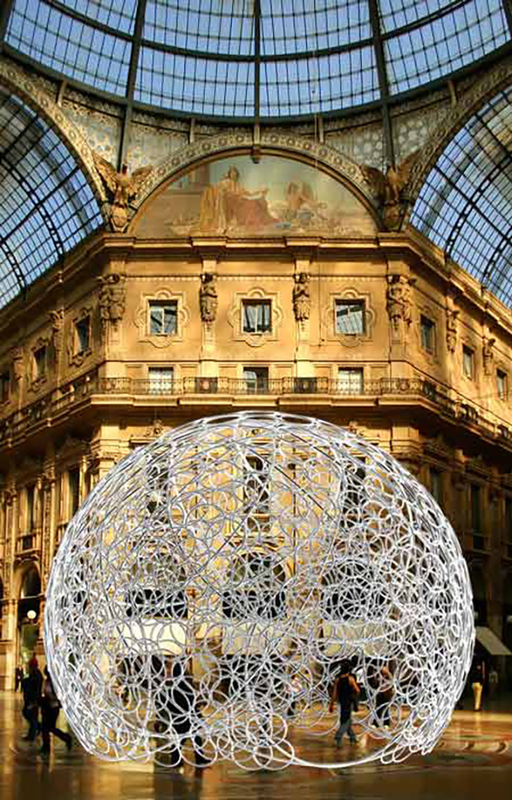 It was installed in the Galleria Vittorio Emanuele, the shopping arcade that connects Piazza Duomo and Piazza La Scala.